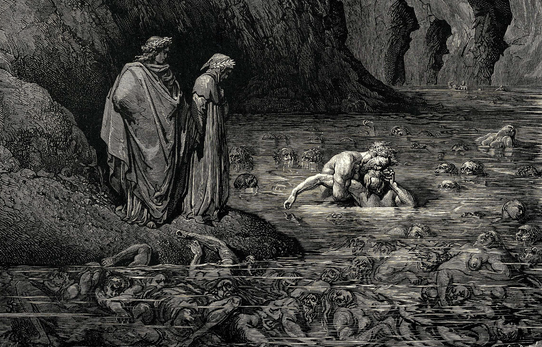 Warner Bros. has purchased a movie pitch for Dante’s Inferno, which is an adaptation of (you guessed it) the epic Dante Alighieri poem Inferno. The movie will focus on the Beatrice/Dante love story, with Dante traveling through hell to find Beatrice after she dies an early death. It will be penned by screenwriter Dwain Worrell. So prepare yourselves for the four movie adaptation of The Divine Comedy just in case. Ugh, Paradiso Part 1 and Paradiso Part 2? Boooooring.